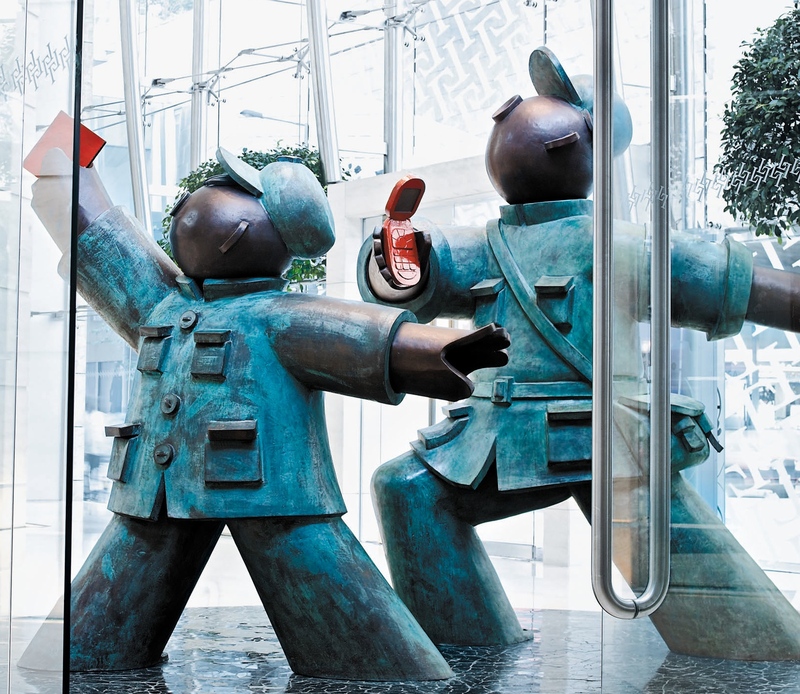 There is more art in Hong Kong than many visitors realise, and sometimes in the most unexpected places, as the following article I wrote for Singapore Airlines reveals. Here is the link to the article, Art Trove. 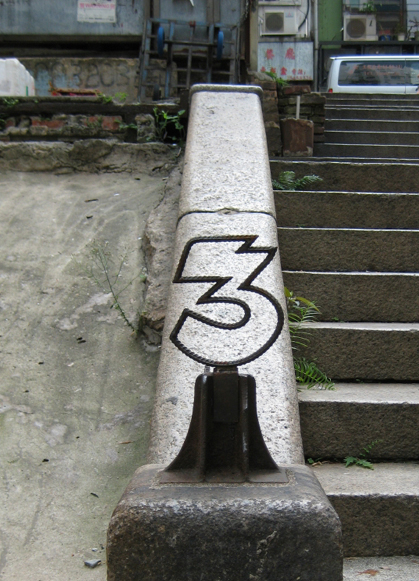 Have you seen this work by street artist Three?